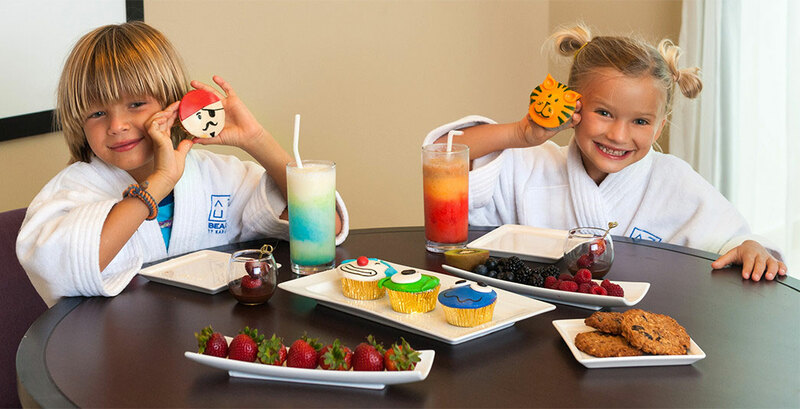 Monkeys, Milkshakes and Magic at Azul Resorts. What would you call these enchanting Caribbean beach escapes under brilliant indigo skies? You'd call them Azul. Luxurious accommodation, from beachfront Whirlpool Tub swim-up suites to rooftop Sky Suites to private oceanfront villas. Here you'd discover personal concierge, 24-hour room service, baby amenities and toys. 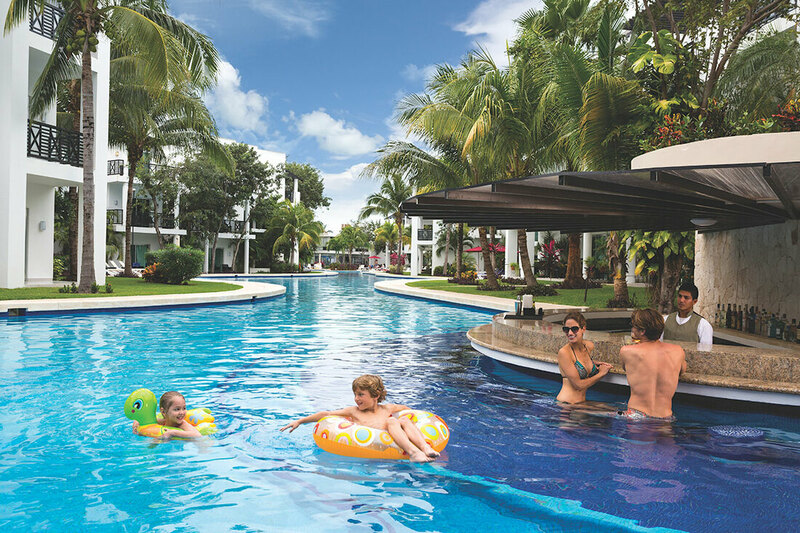 You'd offer supervised daytime activities and clubs for teens, tweens and toddlers, allowing parents to enjoy luxuries such as cozy beach beds with beach butler service, adult pools, swim-up bars and Zen-inspired spas. Then you'd make the entire experience Gourmet Inclusive®, with superb international à la carte cuisine and other gourmet delights.